Mark Edwards is a second generation custom builder. He has 30+ years of experience in the building industry, the last 14 in developing and growing his own business. Mark's experience started at a very early age. He learned from one of Harford Counties most reputable builders, his father, Richard Edwards. Mark's knowledge is deeply rooted. While with his father, Mark worked side by side with many of the finest tradesman. This makes Mark's knowledge and insight an asset that adds tremendous value. He knows every aspect of the construction process first hand. Ultimately, our goal is to create high-quality homes, and maintain high regard for honesty with clients and contractors. Each client receives one-on-one attention through the entire process. Our most important project is always the one we're working on. 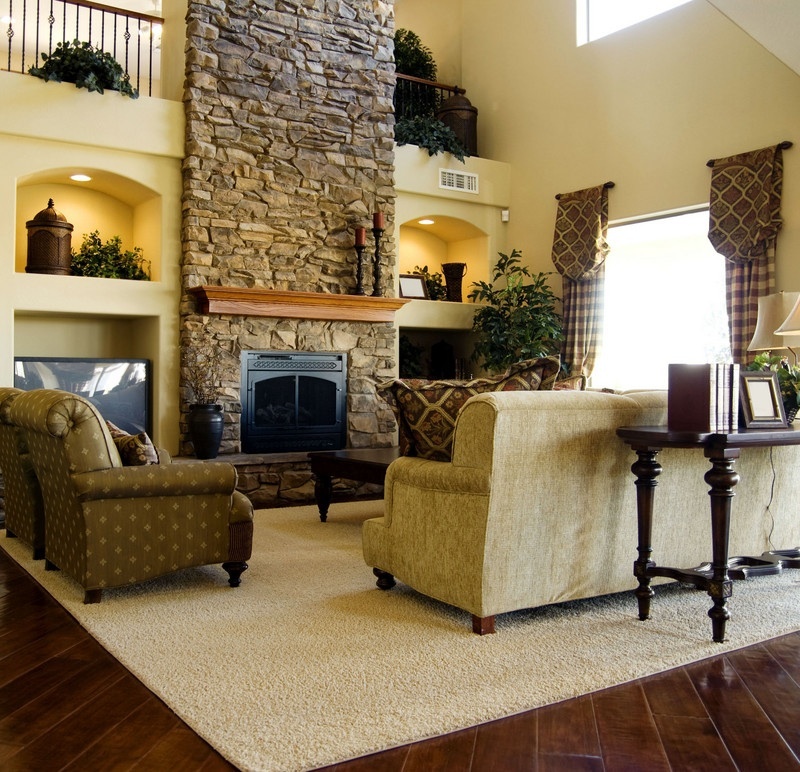 Each home should be designed for your particular tastes - your individual personality. Creativity is achieved through brainstorming sessions with the client. Because each of our designs is driven by a unique customer dream, when each is completed it expands our conception of what is possible. Expect style and class that will not fade with the ages.